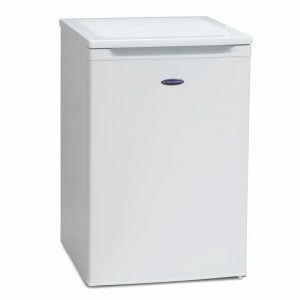 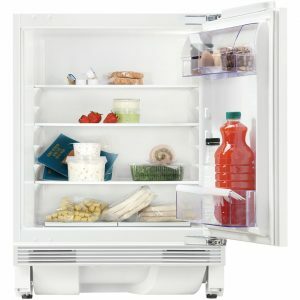 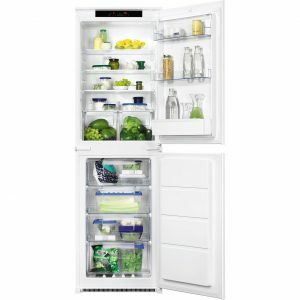 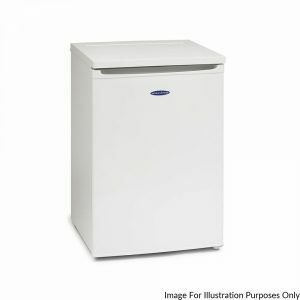 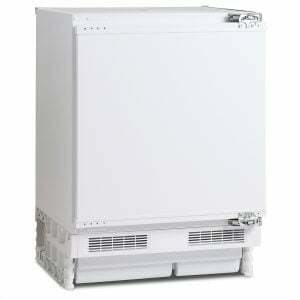 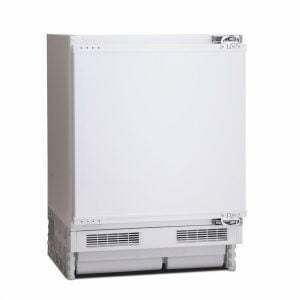 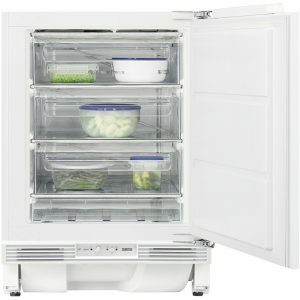 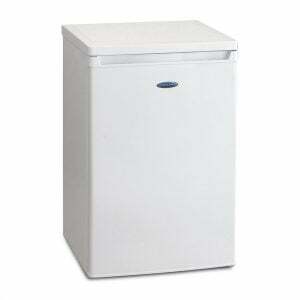 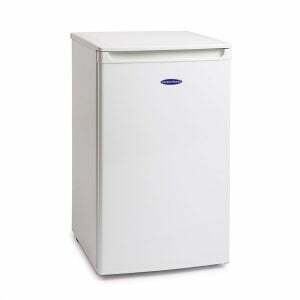 A good fridge is an essential kitchen appliance to keep your food fresh for as long as possible. 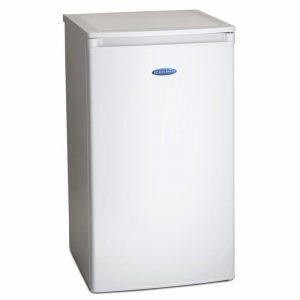 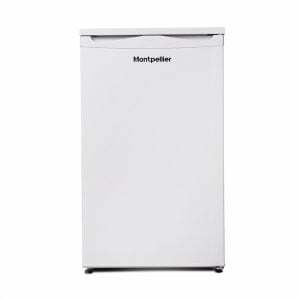 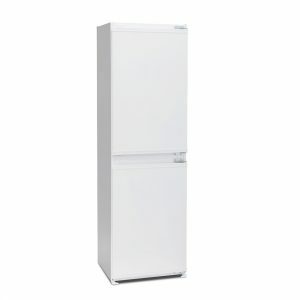 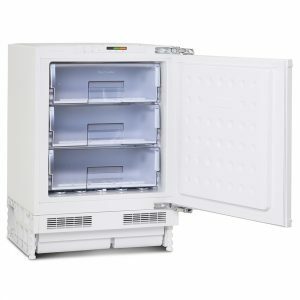 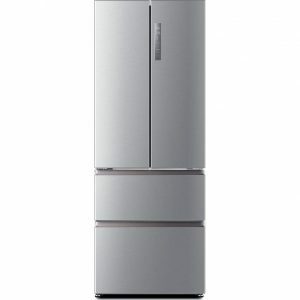 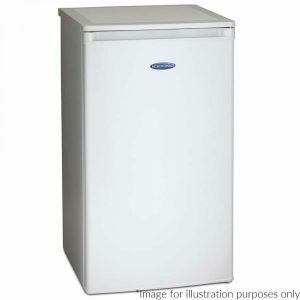 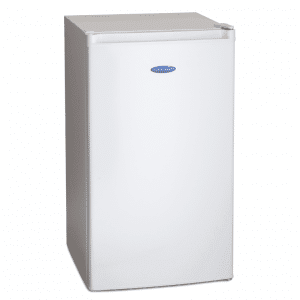 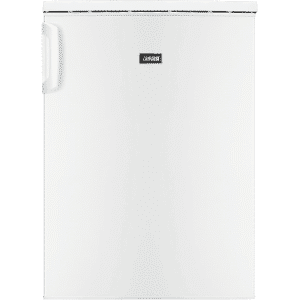 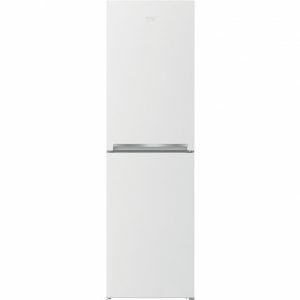 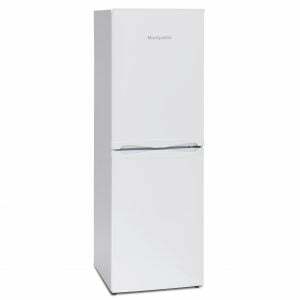 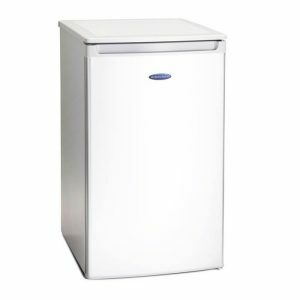 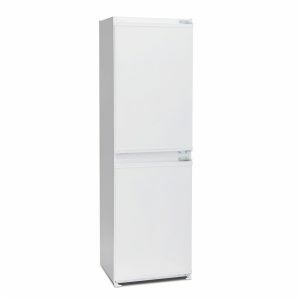 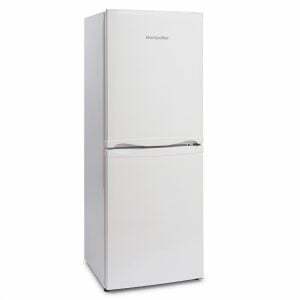 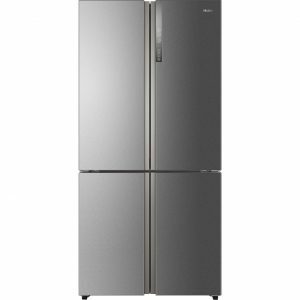 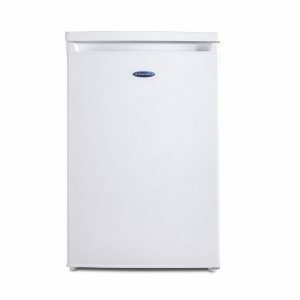 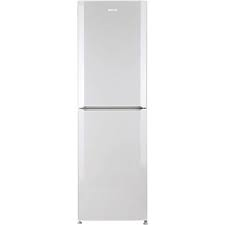 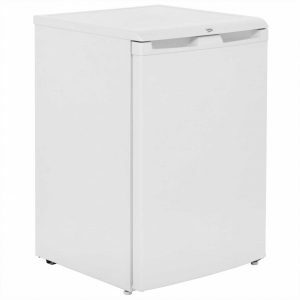 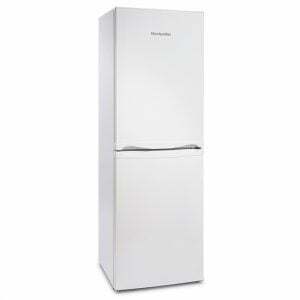 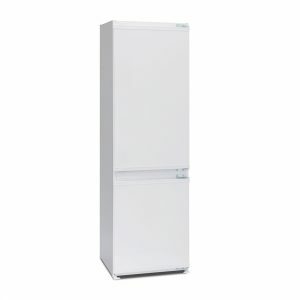 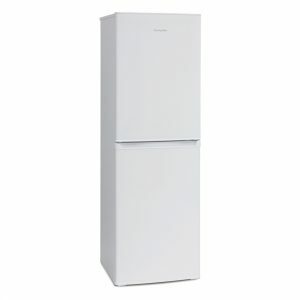 We have fridges and fridge freezers of all sizes available from top trusted brands like Zanussi and IceKing, to more economical brands like Monpellier suitable for any budget. 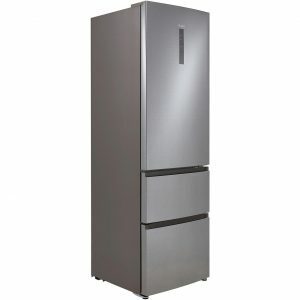 We will be happy to help you find the best make and model for your needs, integrated or free standing, large or small. 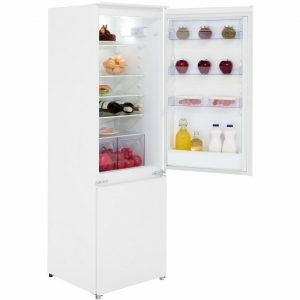 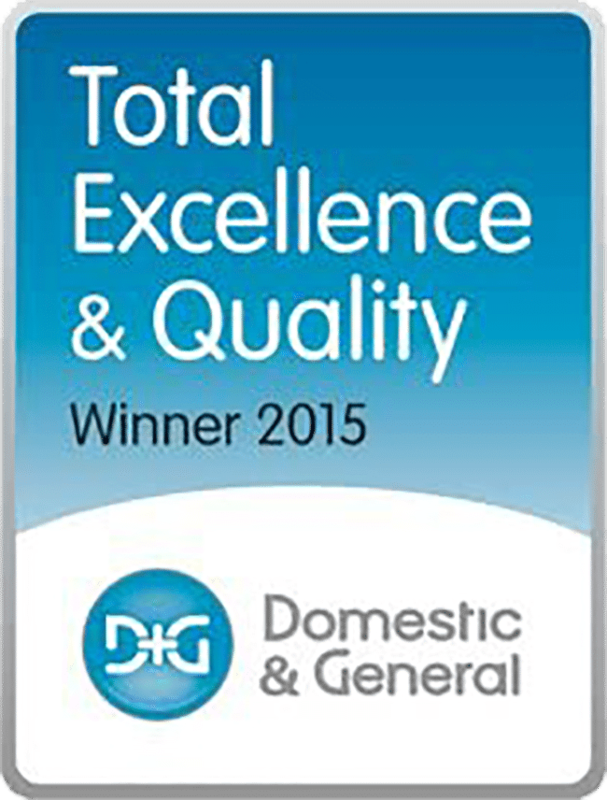 Be sure to check the capacity and energy rating before ordering, then either buy online or give us a call on 01225 427289.